Garmin is a seasoned player when it comes to car navigation accessories. 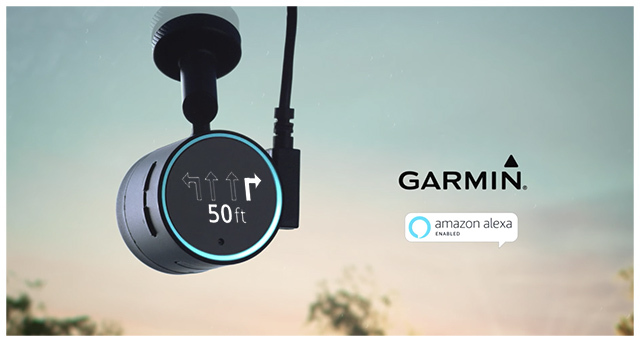 Only three months ago, it introduced a tiny and circular windshield-mounted gadget which displays turn-by-turn directions and can be activated via voice commands using Amazon Alexa. 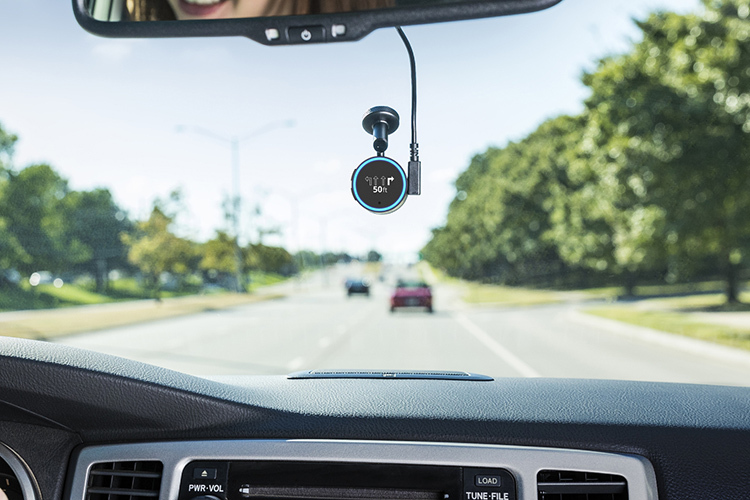 The so-called Garmin Speak was received very well for its compact size and usability and at CES, the GPS company is now rolling out a new version — Garmin Speak Plus — which adds a dash cam to the existing car gadget. The Garmin Speak Plus is basically identical to the previous device except that it holds a 1080p camera within the same body and costs $199 ($50 more than Garmin Speak). 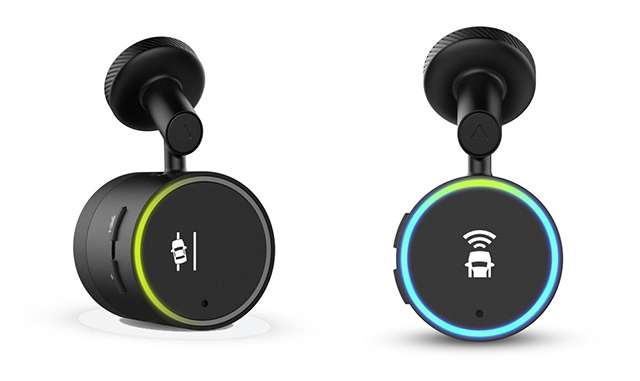 Just like the Speak, the Speak Plus connects to your vehicle’s stereo system using Bluetooth or AUX. The onboard camera is capable of warning you of lane-departure and potential collisions, although we wouldn’t recommend relying solely on it. Apart from the new recording feature, Garmin’s new device is basically capable of the function as the old one. It can perform nearly all tasks that Amazon Echo or any other third-party speaker with Alexa can. So if you come up new items to add to your shopping list or a new event to your calendar, you can do so while driving, without having to wait until you go home. The Garmin Speak and Speak Plus can also be great entertainers on long road trips, thanks to their quizzing and joking skills. The devices can also play internet radio or podcasts as per your command. Can it really prevent accidents? While the ability to record road action is intriguing, I’m more fascinated by Garmin Speak Plus’ feature meant for preventing accidents. Amidst that split-second mental battle between controlling the vehicle and letting it collide, a delayed (because of Bluetooth latency) warning is only likely to cause worse problems. However, I feel that if Alexa’s ability to identify such road threats in advance is improved upon, the virtual assistant can become a dominating competitor to Google’s Android Auto and Apple’s CarPlay and a key contender in the autonomous car segment which is still picking pace. Accessories maker Anker recently showcased a smart car charger which doubles up as an Alexa interface.